projects — Christian News and Information Institute, Inc.
To tell the story of Jesus and what he's doing in today's world. Two of the hundreds of pastors who worked together for the PPT campaign--and saw an unprecedented unity developing in the Body of Christ. 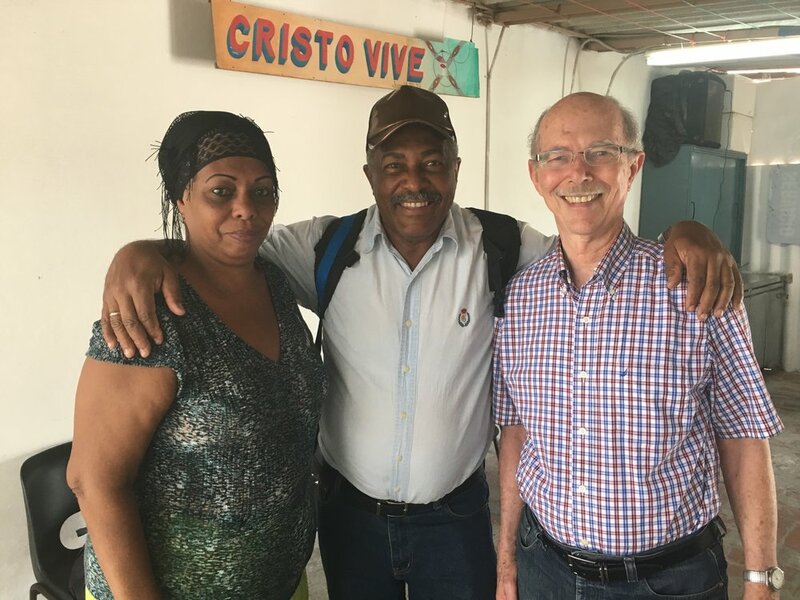 CUBA: Nearly 400 churches and 40 denominations worked together to evangelize the city of Havana, Feb-March 2017. The Power To Transform campaign centered on a free book with 8 dramatic testimonies of Cubans whose lives have been transformed by God. Churches organized concerts, sports events, children's rallies, hospital visits and many more activities in support of the campaign. After the campaign, thousands of new people have started attending participating churches. 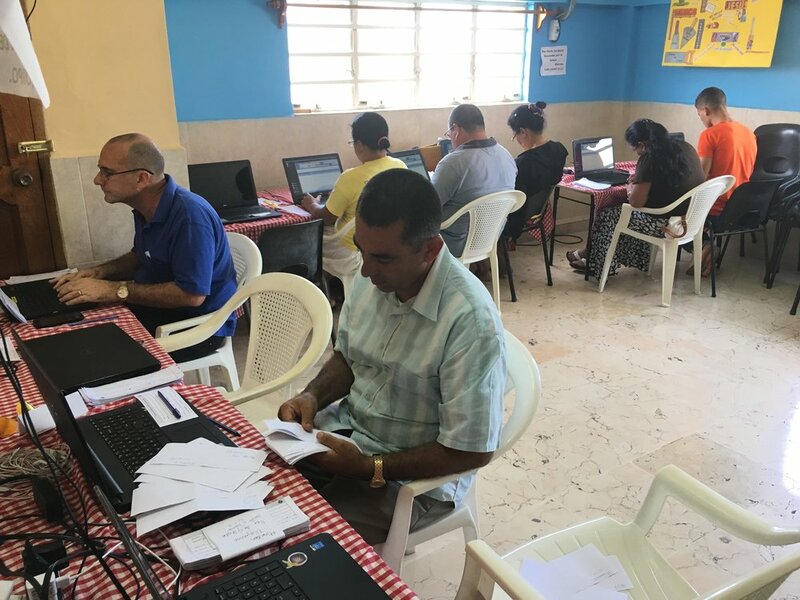 150,000 copies of the Power To Transform book were imported and most were hand-delivered by neighborhood churches to people who requested the free book--most requests coming through the call center. ComunicadoresUSA: We network and train Hispanic communicators online at www.ComunicadoresUSA.org, at regional events, and at an annual Communicators Summit in Miami. The next Summit is scheduled for August 9, 2017, in conjunction with the Expolit convention in Miami. You can be involved in CNI's active projects! Donations are tax-deductible in the U.S. and gratefully accepted via the DONATE page above, or our mailing address.